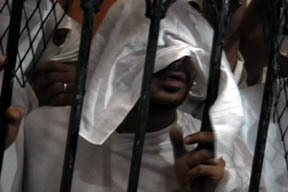 On May 11, 2001, 52 men in Cairo were arrested, tortured, and imprisoned for simply gathering at a discotheque on the Nile. There is no law against homosexuality in Egypt, so the Egyptian government officially accused the men of committing the crime of "debauchery." The 52 were tried, convicted, and sentenced to long prison terms of hard labor. Ashraf Zanati, one of the Cairo 52, shared his story with the filmmakers just before fleeing to Vancouver, Canada. 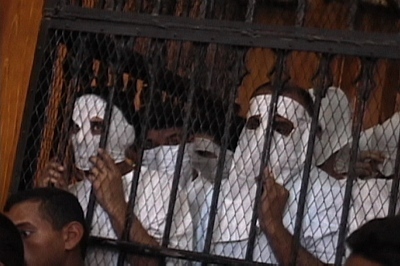 While the Cairo 52 story is the centerpiece of this documentary, it is just one of the many examples of GLBT oppression in the developing world, the "global south," that this film explores. Offline and online editor, produced still and motion graphics for broadcast documentary.